The report says, for years, Michigan has continued to cut spending in public health. Now, it’s near the bottom of all sates in per-capita funding. Public health uses state and federal resources to help prevent disease and injury and manage environmental factors that affect health. Eric Lupher, president of the Citizens Research Council, said this problem is similar to the state’s lack of funding in infrastructure. “It’s a long list in Michigan that we have a public good that has been chronically underfunding and the bills are coming due,” he said. The report calls Michigan, “unhealthy.” And that’s in part because the state has been putting only enough resources toward public health to get federal funding – but federal funds are shrinking. Public health isn’t insurance – it’s how communities protect the health of its residents through environmental factors. Like ensuring restaurants meet certain standards. Lupher said there’s a collective failure to understand the importance of public health. 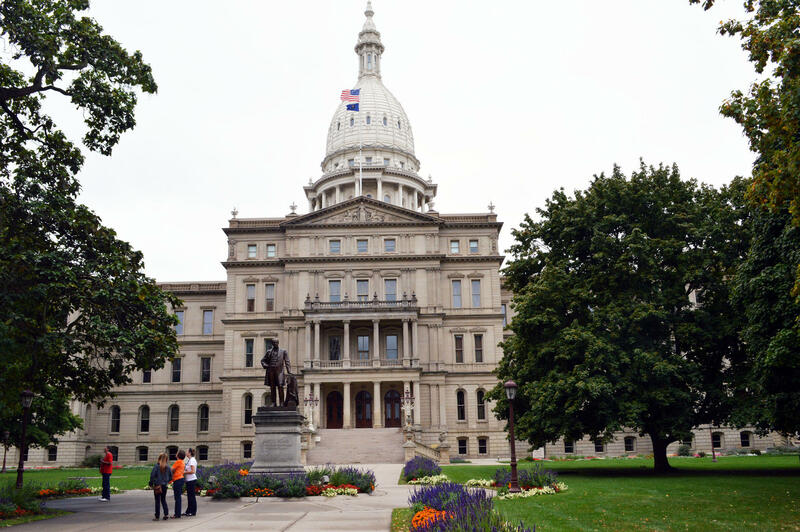 Lupher said term limits play a part in the problem because lawmakers go to Lansing with a short amount of time to get their priorities done – and those priorities aren’t public health. The report suggests a so-called “health in all policies” approach. That means all government policies – from schools to roads – would include an assessment of how it will affect public health. Because right now, Lupher said, public health is fragmented. “So now there’s no real grand vision of what public health is all about in this state and it’s sort of everyone’s in charge and no one’s in charge,” he said.